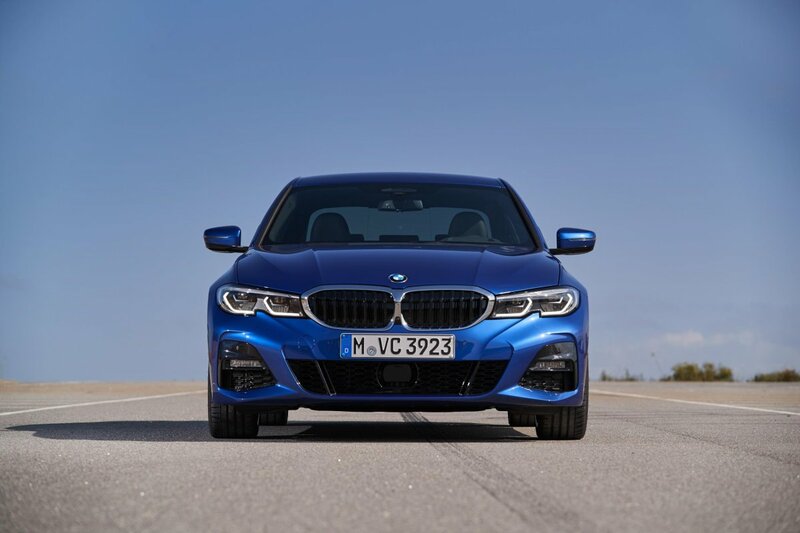 BMW has announced the pricing and specification of the all-new 2019 BMW 3 Series which will arrive in local showrooms in March, priced from $67,900 plus on-road costs. 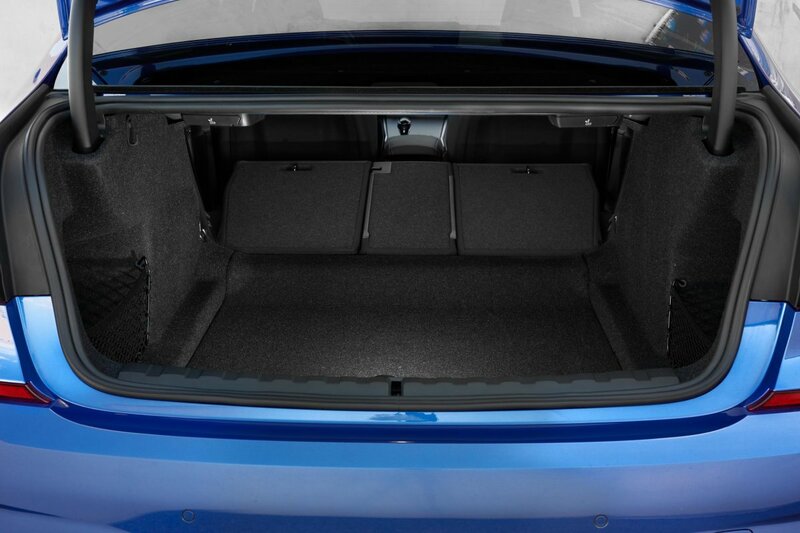 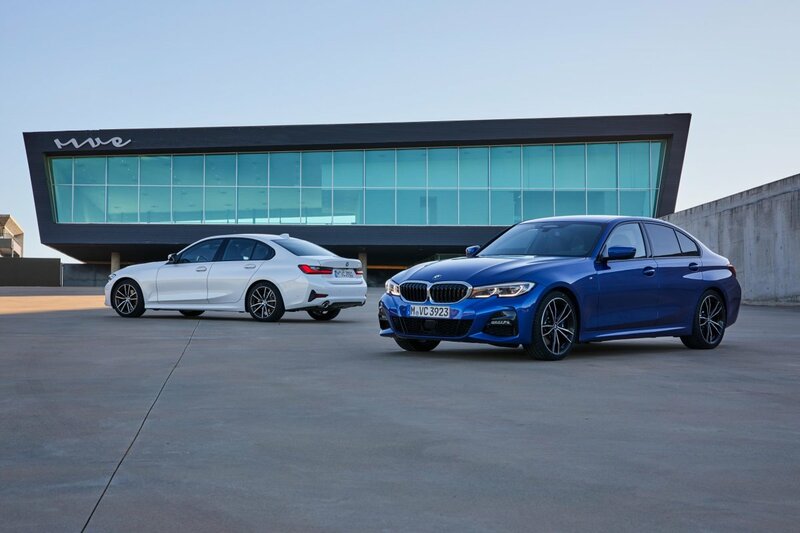 Offered initially in just two variants – the familiar 320d and 330i, the latter priced from $70,900. 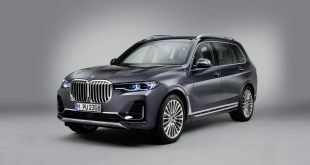 Standard equipment is extensive and includes adaptive LED headlights with auto high-beam, LED fog-lights, the Driving Assistant package which brings lane-departure warning, lane-change warning, autonomous emergency braking, rear cross-traffic alert, and speed sign recognition. 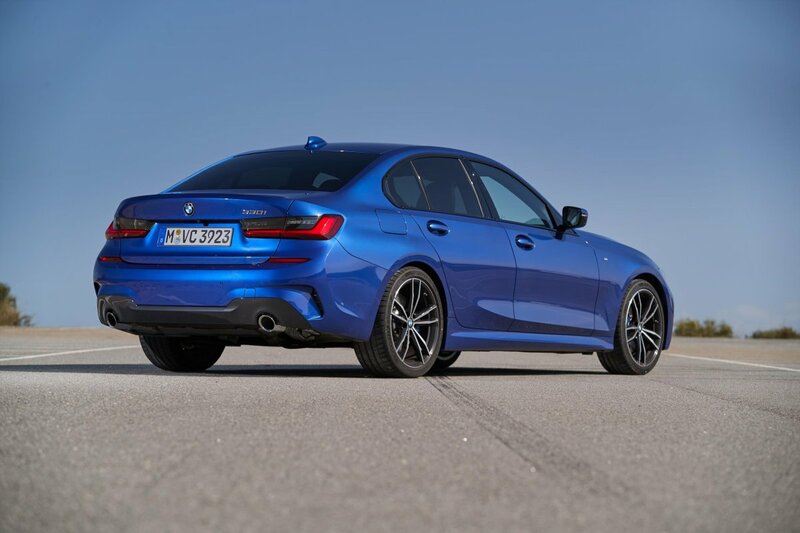 Additional, all models will be offered with the popular M Sport package as standard, with the Luxury Line also available as a no-cost option. Those who prefer a more upmarket look can opt for the Luxury Line which brings Vernasca leather upholstery, ash grey-brown wood trim, ‘Sensatec’ leatherette dashboard trim and sports front seats. 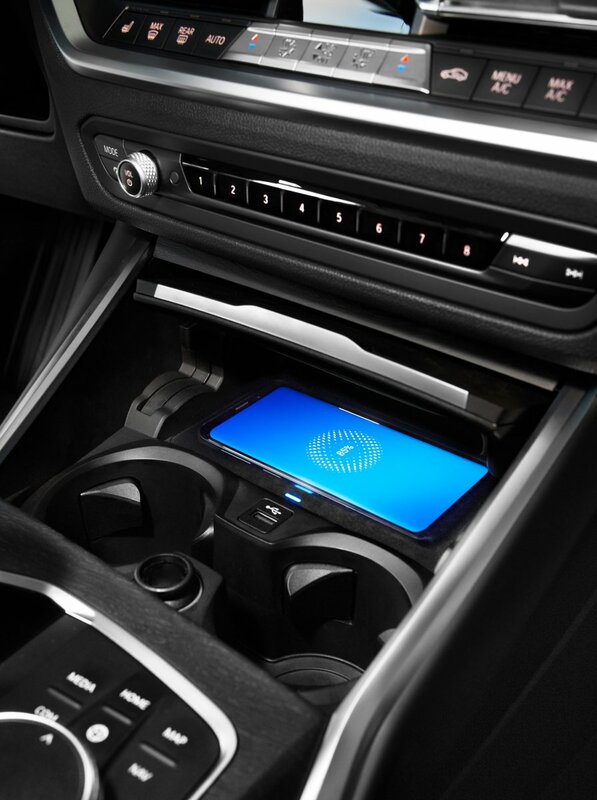 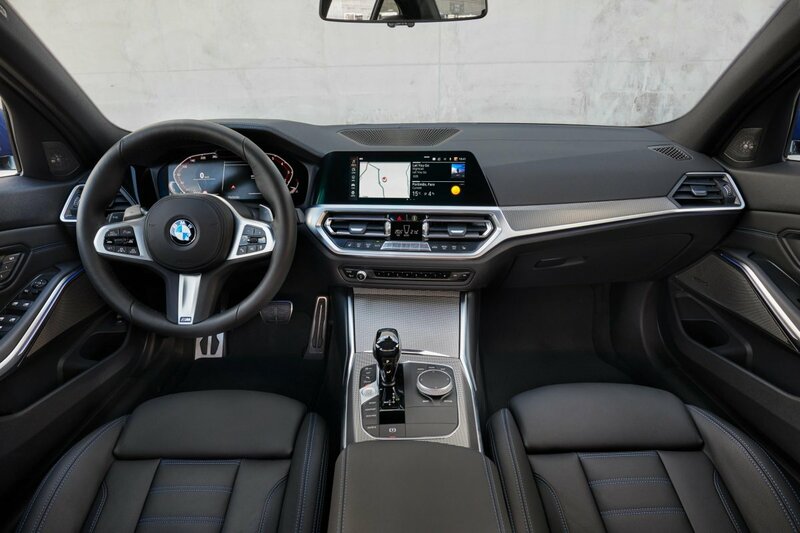 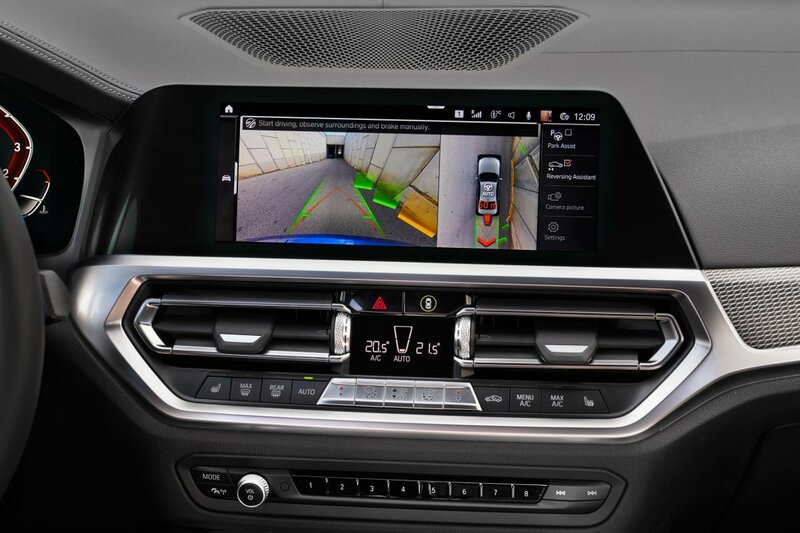 Both models include an automated park assistant, BMW Live Cockpit Professional incorporating a 12.3-inch digital instrument cluster and 10.25-inch central touchscreen, Apple CarPlay and wireless phone charger. 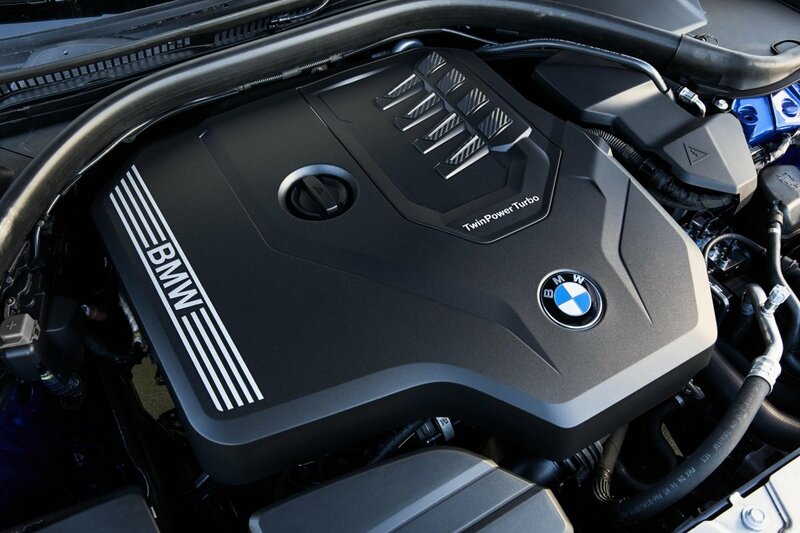 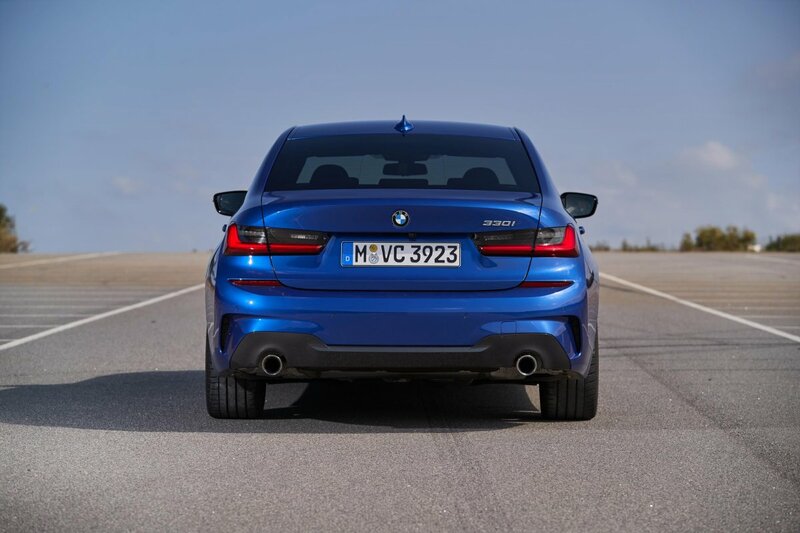 The base 320d is motivated by a 140kW/400Nm 2.0-litre twin-turbo four-cylinder diesel that propels the car from 0-100km/h in 6.8 seconds, while returning a claimed 4.5L/100km. 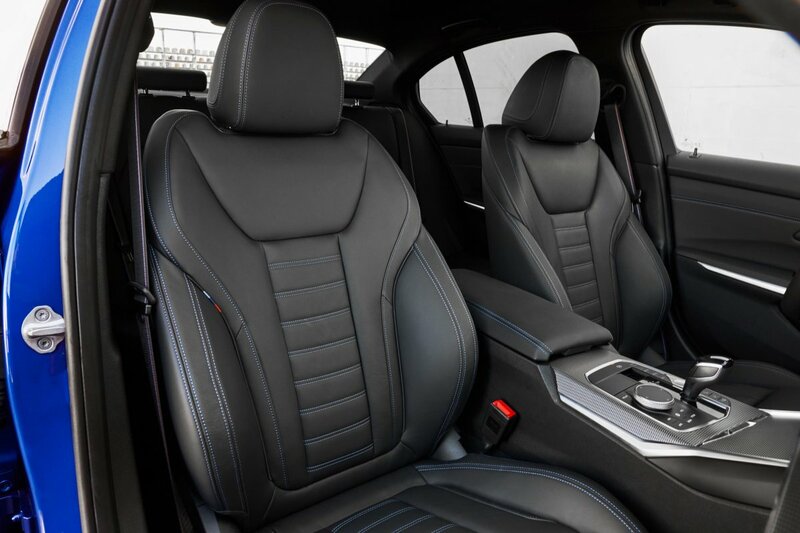 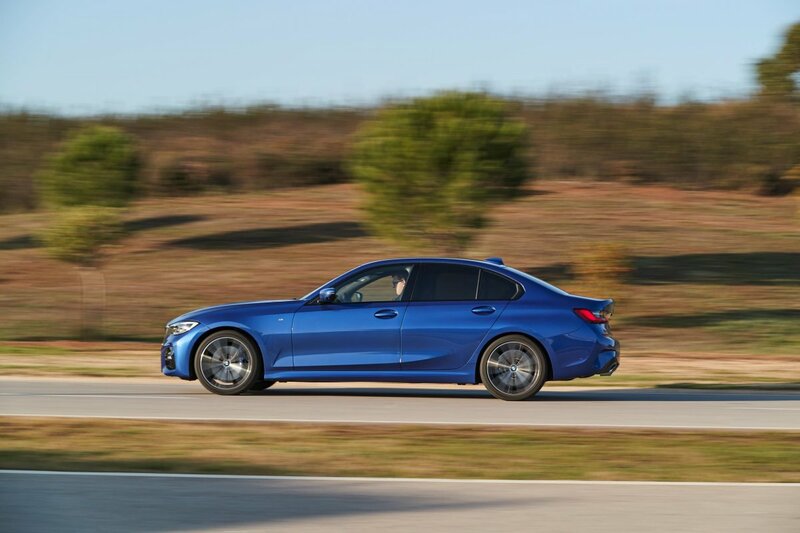 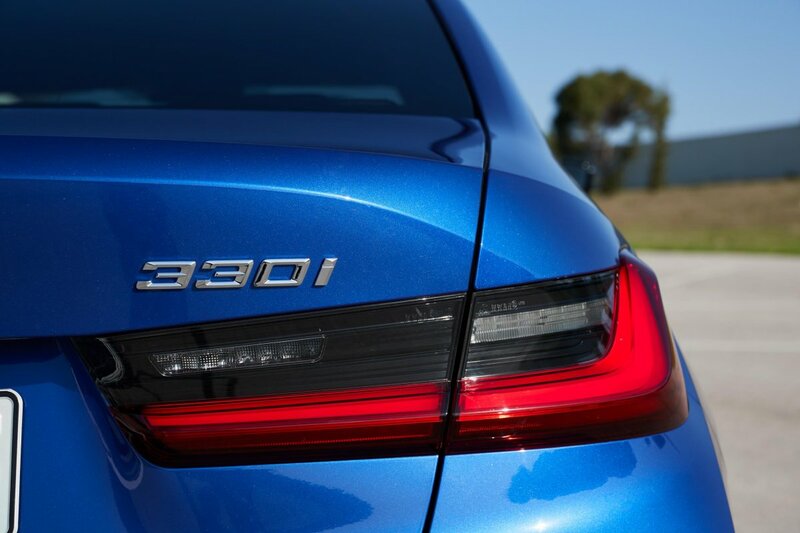 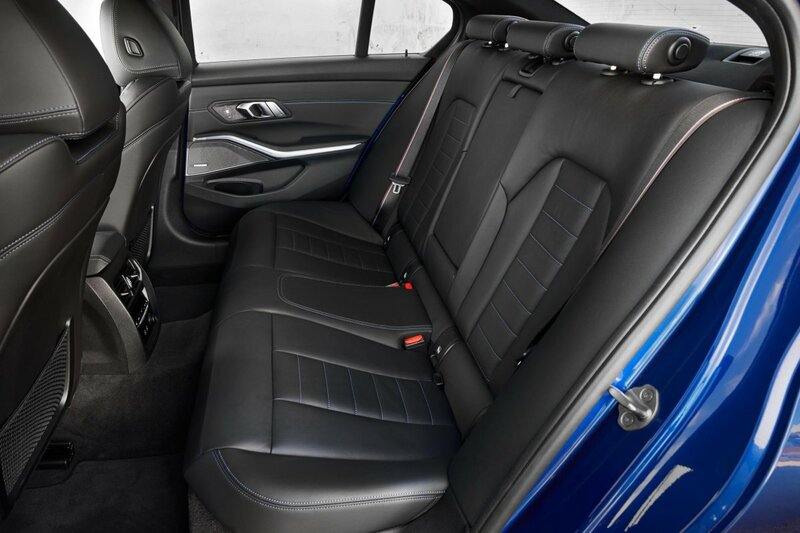 Stepping up to the 330i also brings the Driving Assistant Professional with steering and lane control assist, speed limit assist, lane-keep assist, wrong way warning and front cross-traffic alert, Parking Assistant Plus with surround camera system with Remote 3D View, and comfort access. 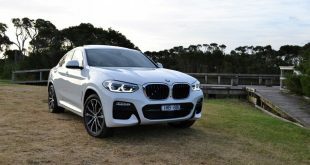 It is powered by a turbocharged 2.0-litre four-cylinder petrol engine that generates 190kW/400Nm and dispatches 0-100km/h in 5.8 seconds, while promising to return 6.4L/100km. 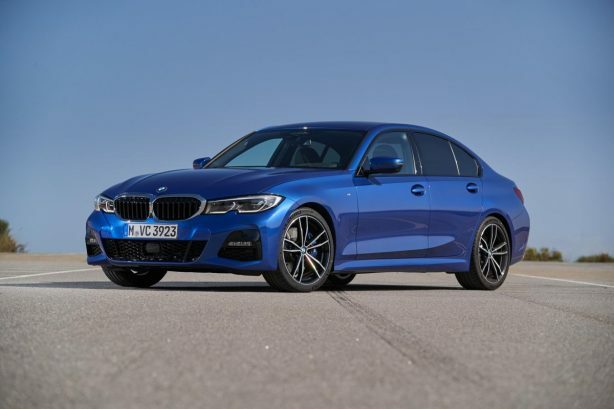 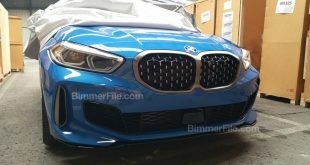 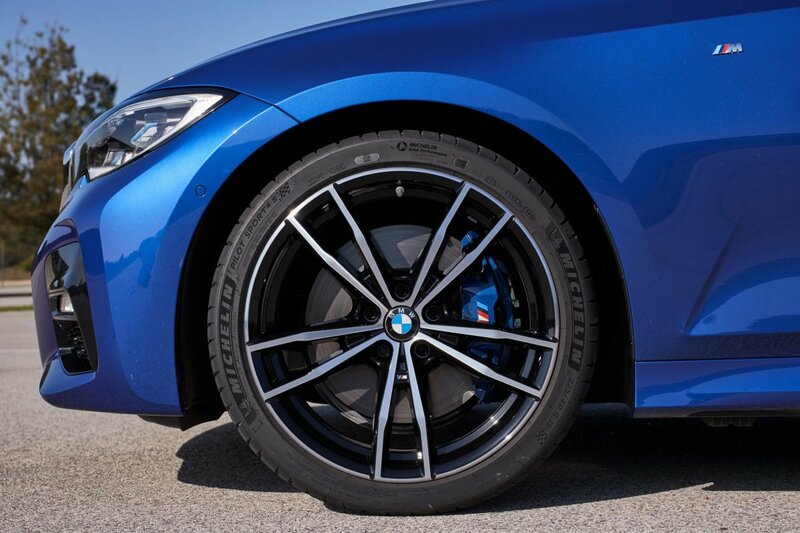 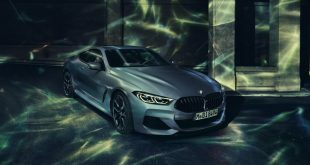 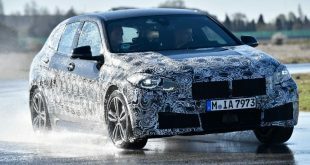 BMW has also introduced the new M Sport Plus Package which adds M Sport seatbelt with M tricolor weave, M rear spoiler, M Sport brakes (320d), 19-inch alloys (320d), and an M Sport Differential (330i). 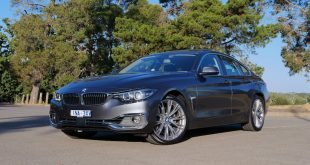 It cost $2990 with the 320d, and $2600 with the 330i. 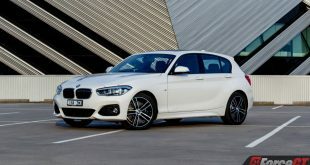 Driver Assistance Package (320d: $3,120) – Driving Assistant Professional pack, tyre pressure monitoring, Parking Assistant Plus with 360-degree camera.